Public Enterprise, Kandyan Heritage, Kandy Development Minister and the Leader of the House Lakshman Kiriella expressed his confidence that the United National Party (UNP) would win the next Presidential Election due to be held on either December 8 or 9, this year. He also said that this time the UNP would nominate a candidate acceptable to all people to contest and win the forthcoming Presidential Election. Minister Kiriella was addressing a gathering at the Ampitiya Devon Rest Hotel to announce the proposed Kandy Development Plan. 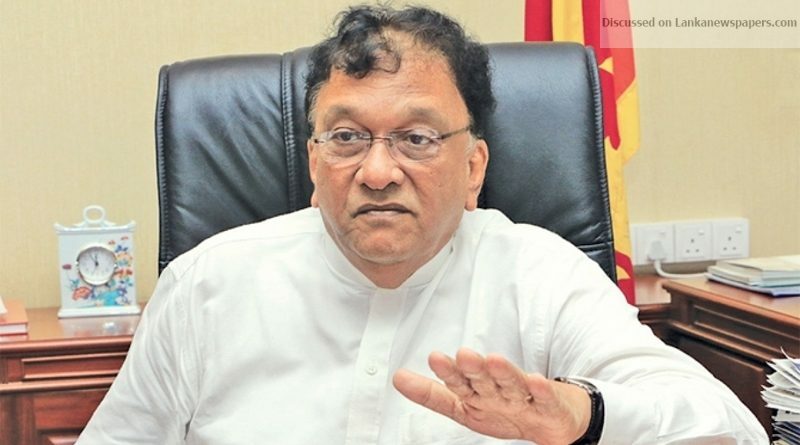 Referring to the Presidential election due in December this year, Minister Kiriella said that once the Presidential election is announced in October, nominations would be called in November and the UNP would present a candidate thats acceptable to all.